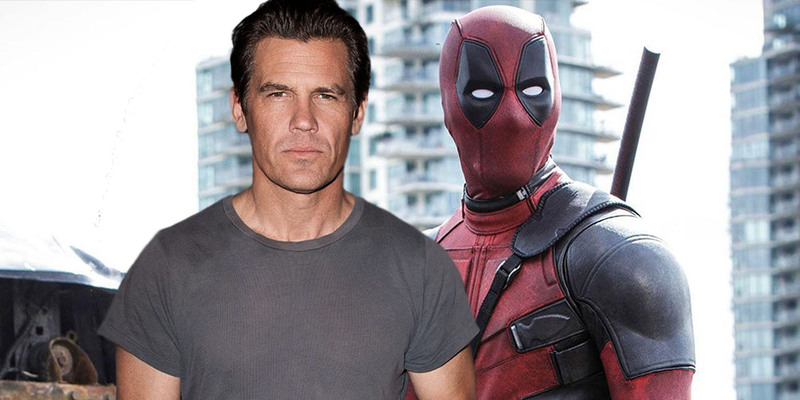 Josh Brolin thinks Deadpool 2 is even funnier than its predecessor — a vote of confidence for fans, given that raunchy, fourth wall-breaking humor was a cornerstone of the first film. It was an unconventional approach for a superhero flick, but one that stayed true to the comics and proved to be staggeringly successful: With a global box office total just north of $783 million, Deadpool broke multiple records and became both the highest grossing X-Men movie and highest grossing R-rated film to date. This entry was posted by Screen Rant on July 17, 2017 at 2:19 am, and is filed under TV News. Follow any responses to this post through RSS 2.0. You can skip to the end and leave a response. Pinging is currently not allowed.